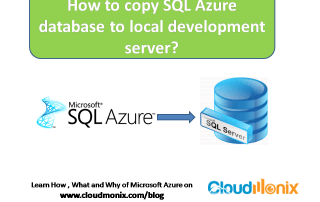 How to copy SQL Azure database to local development server? 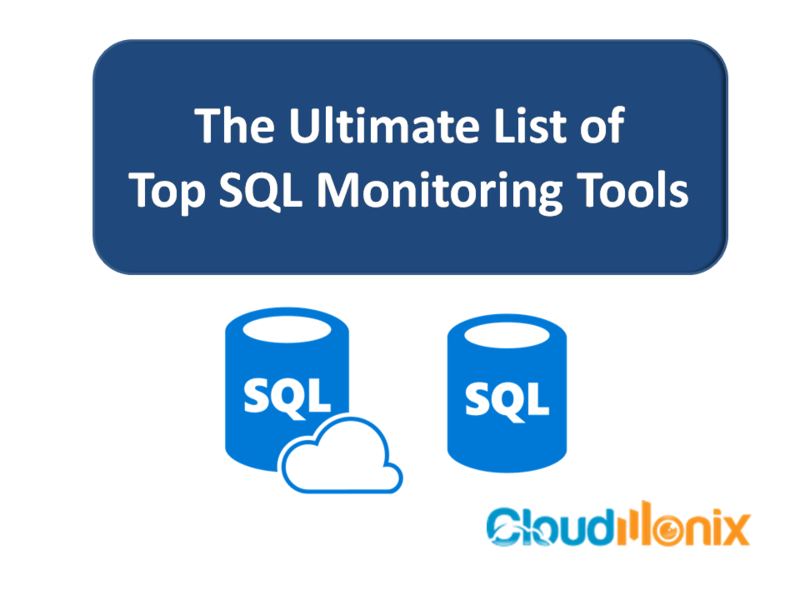 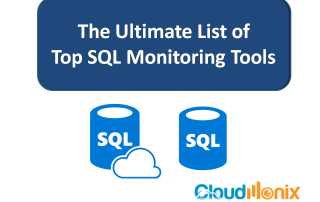 SQL Azure Database provides all the essential database creation, querying, testing and optimization tools from the Azure Cloud Service Platform. 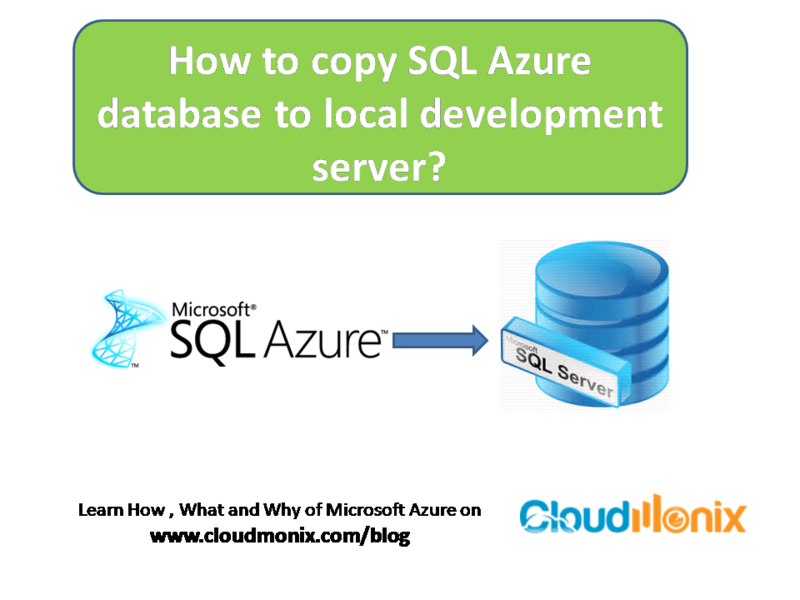 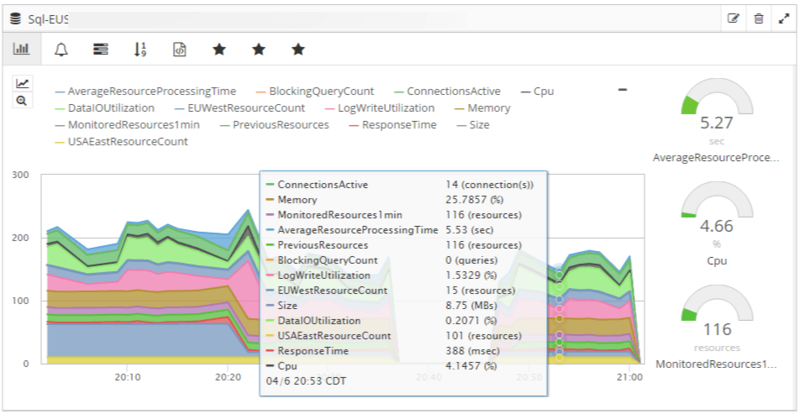 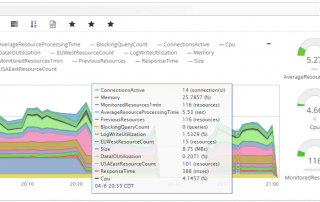 However, there are times when you do need to work on database hosted on Azure from your local development server.